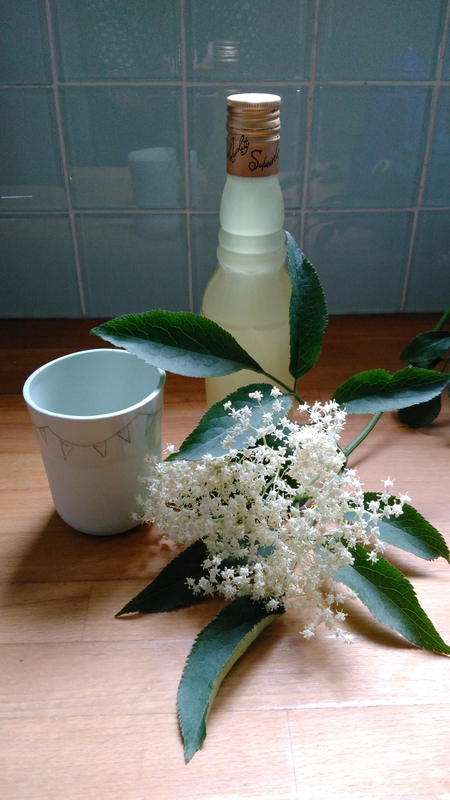 For me, June means going out to gather some of the fragrant creamy-white elder flowers to make some delicious and refreshing cordial. mixed with sparkling water and served in a KaroArt porcelain tumbler, how delightful is that ? If you are going to an outdoor food, music or literary festival or simply going picnicking by the seaside, you might want to pack a cosy and warm hand-woven tweed blanket for comfort. How about the colourful ‘Carnival’ blanket by Studio Donegal ? Invited to a wedding or a party ? Well then, the perfect and perfectly affordable acccessory to wear is the ‘Blush’ Palomar neckpiece together with the small teardrop earrings by Bláithín Ennis. Simply gorgeous! For a more casual look, wear the “Spring cycle’ or ‘Dublin castle flag’ necklace by ArtySmarty. Bound to be noticed. ← Let May be fun and colourful!